Our December speaker is Janine Bell. Janine is an artist, producer, arts administrator and a folklorist/cultural historian, and the founder of the The Elegba Folklore Society. The Society has been celebrating African and African American culture through events, performances, educational programs and guided tours for more than 25 years. It has been named Richmond's Cultural Ambassador by the city. 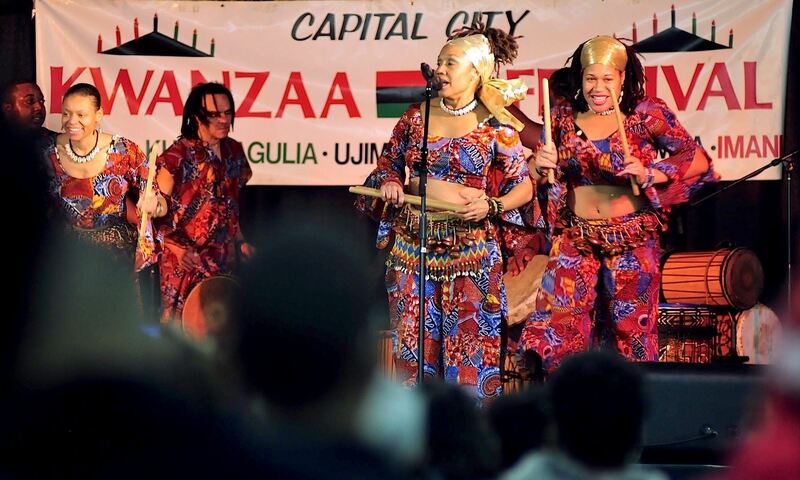 Janine will tell us about the growth of the Society, and about its public programs including the Capital City Kwanzaa Festival, the largest of its kind in Virginia, that will begin on December 26th. Janine told us to tell you to expect to ponder, to reflect and to interact. She recommended that you go to bed early, you might be singing! Janine is definitely an encorepreneur. While pursuing a career in urban planning, she saw African dance for the first time at a performance at VCU and thought it was the “most wonderful thing I had ever seen." Calling the experience an epiphany, she halted her career in urban planning and joined the group she had seen preform as a dancer. In 1989, and “tired of being a starving artist," she started a public-relations and promotions business that eventually evolved into the Elegba Folklore Society. Along the way, Janine engaged diverse segments of the Richmond community to support and participate in the Society’s activities. She worked with Capital One on the Kwanzaa Festival, the Museum of the Confederacy on the Down Home Family Reunion, and the Virginia Historical Society in developing the Juneteenth program. Virginia’s only full-service cultural arts organization, the Society continues to coordinate those three annual programs, and also offers concerts of African dance, music, and oral tradition and dance theater programs. It also offers guided tours of the trail of enslaved Africans and other notable sites. Because of the Society’s intent and effectiveness, the City of Richmond designated it Richmond’s Cultural Ambassador. 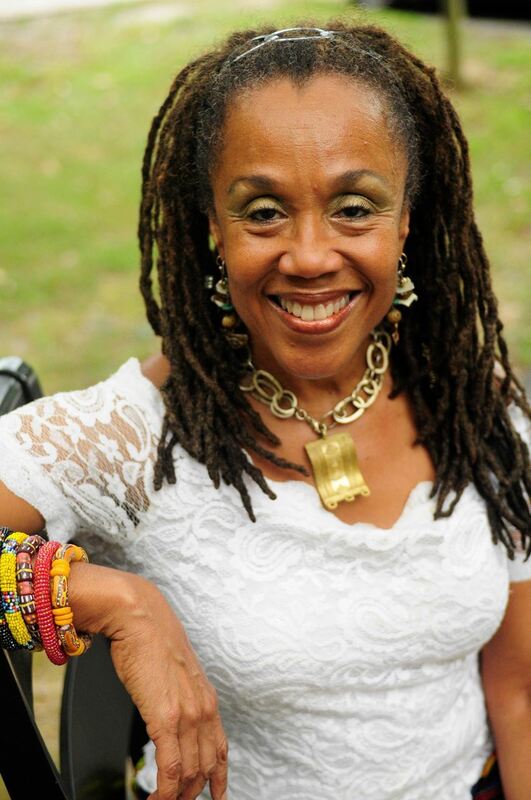 Janine has served on a number of boards and commissions, which include, among others, the City of Richmond’s Slave Trail Commission, the Richmond Folk Festival’s Program Committee, Richmond CenterStage’s Resident Company Association and the Mayor’s Tourism Commission. She and Gary LeClair are fellow graduates of the 1992 Class of Leadership Metro RIchmond. She is the recipient of numerous awards and honors including, most recently, the Women Who Rock Richmond award, the Belle Award for Women in the Arts her selection as one of three award finalists for the 2016 First Tennessee Bank Community Leader Award as presented by the National Association of Women Business Owners. She was educated at the University of North Carolina, Sangamon State University, John Tyler Community College and the Kennedy Center. Our December meeting will be in the downtown Richmond offices of LeClairRyan. The largest of LeClairRyan's 27 offices, the space has a modern and collaborative design that suits the law offices of the future. 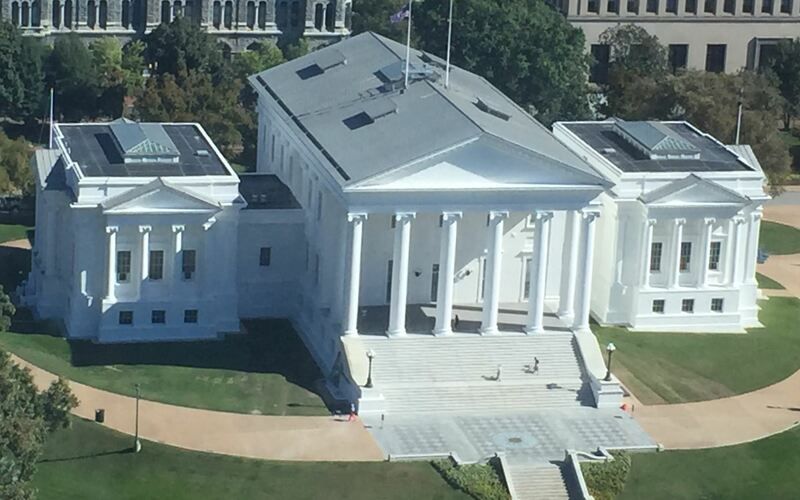 That design is combined with a traditional downtown location that provides a spectacular view of Virginia's historic and beautiful state capitol.